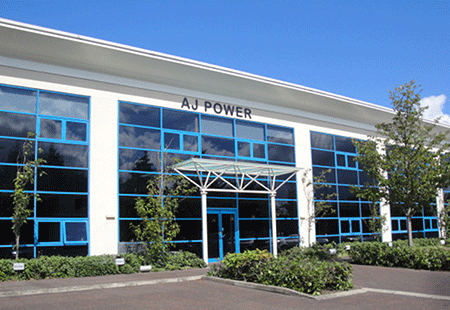 Founded in 2003, AJ Power is based in a modern facility in Craigavon, Northern Ireland, United Kingdom. 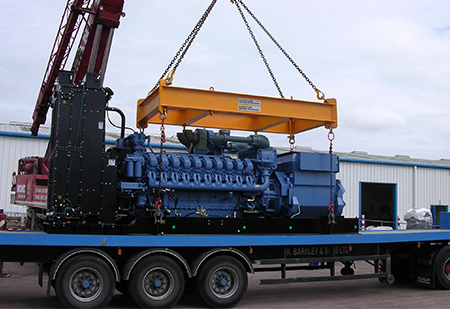 The company specialises in the volume manufacture and design of diesel generating sets with a management team who have over 40 years’ experience in the industry. 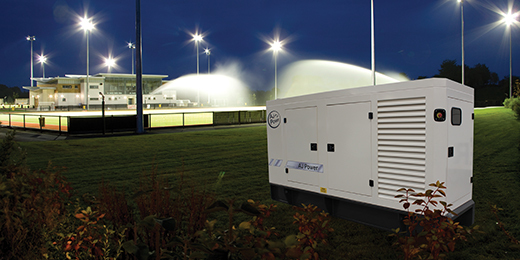 All AJ Power generating sets provide reliable power, innovative design and peace of mind. 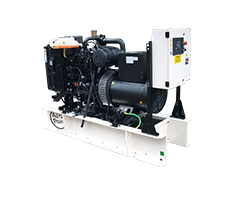 The market for generating sets is growing rapidly, keeping pace with the rising demand for electricity and AJ Power are at the forefront with technology to meet this demand. Since its inception the company has maintained continuous and remarkable growth and its products are now in use in over 85 countries around the world. 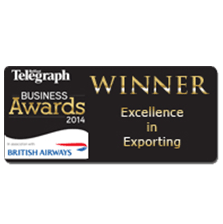 Our international presence is marked by an extensive network of distributors worldwide. 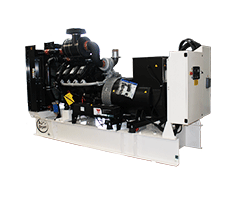 The users of AJ Power products and accessories expect nothing but the best and our engineers do not disappoint. 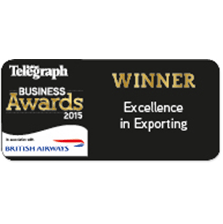 Our highly qualified team has a global vision that drives the company forward. 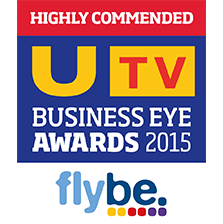 We currently have over 80 employees, many of which have graduated from Northern Ireland’s specialist universities. 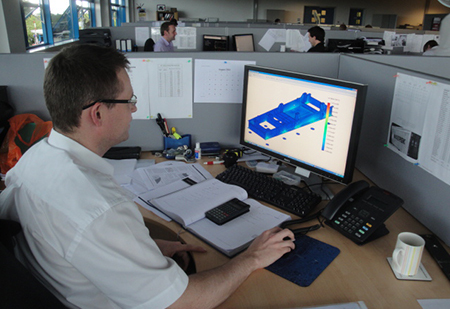 AJ Power invests heavily in staff training. We are constantly refreshing and updating the skills of our employees to ensure they have the technical knowledge they require. AJ Power’s mission is to facilitate the reliable generation of electrical power worldwide based on core values of passion, commitment, innovation, respect and integrity. We achieve this through providing ‘state-of-the-art’ generating sets on short lead times at highly competitive prices. 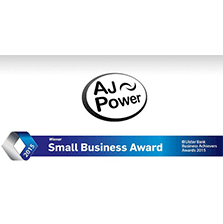 AJ Power Limited is committed to developing, producing and selling the ‘best generating sets in the world’. 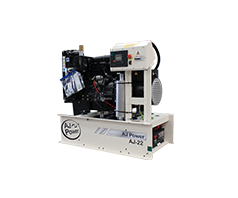 As a volume manufacturer, the use of modern automated techniques ensures the name AJ Power is synonymous with the efficient and economic provision of quality electric power generation. 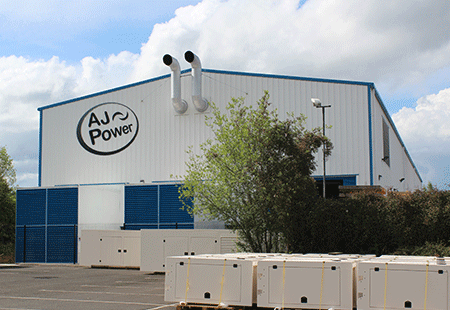 Each AJ Power generating set is manufactured in the company’s modern 10,000 sq metre facility. Our superior products are not a matter of chance, but of sound engineering processes and superior components. In August 2017, AJ Power started the construction of its new 12m high industrial facility. 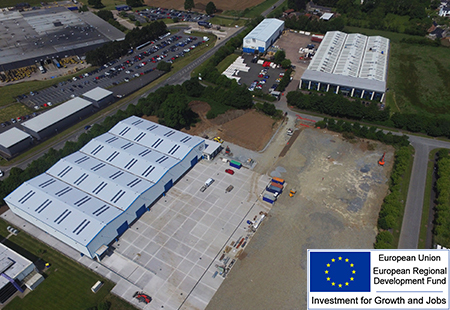 A quarter of this new building will be used as a warehouse for storage and the remaining area will be a fabrication facility capable of producing our entire range of heavy fabrication. AJ Power Limited is in receipt of SFA Capital support from Invest NI for the construction and fit out of a new Metal Fabrication Facility. This project which is part-financed by the European Regional Development Fund under the Investment for Growth and Jobs Programme 2014-2020 aims to cement AJ Power's position as a leading global genset manufacturer and provide jobs to the local economy. 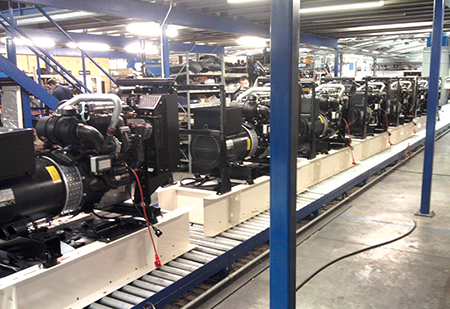 Our 3, 5 and 7 Series ranges (up to 770kVA) are produced on automated assembly tracks. 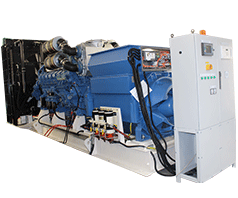 Manufacturing a diesel generating set requires an extensive assembly line and our highly qualified experts assemble the components using the latest technology. All AJ Power products undergo comprehensive testing prior to despatch using microprocessor controlled load banks. The company has an accredited on-site facility for noise testing in compliance with CE and undertakes electromagnetic compatibility (EMC) testing of its products. The newest addition to the main AJ Power factory is a three station test cell which is serviced by two fully automated production lines. Incorporated in the test cells is a dedicated "Research and Design Station" where our engineers can carry out research in an 'off-line' scenario. Simultaneous testing can be carried out at all three stations. 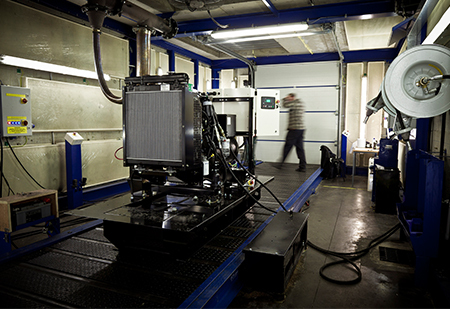 Our ultra-modern large machine assembly hall facilitates the production of our 9 Series range. The 12 metre high building incorporates a 32 tonnes gantry crane and two state-of-the-art fully acoustic test cells. 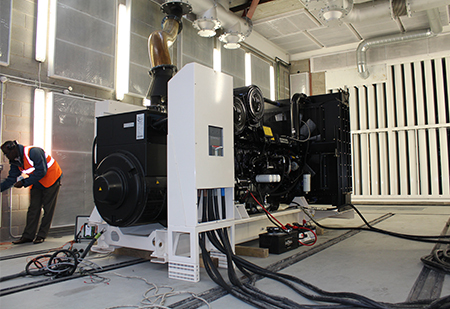 The assembly hall facilitates the building and testing of generating sets from 800kVA to 4000kVA at low voltage, as well as high voltage and synchronisation. 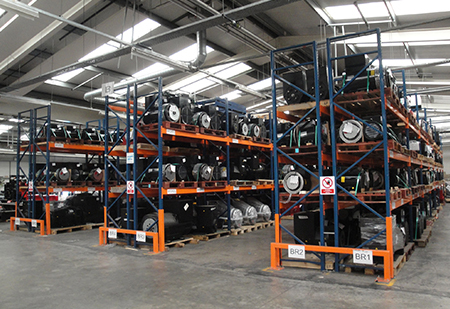 AJ Power maintains a large stock of engines and alternators to reduce customer lead times. 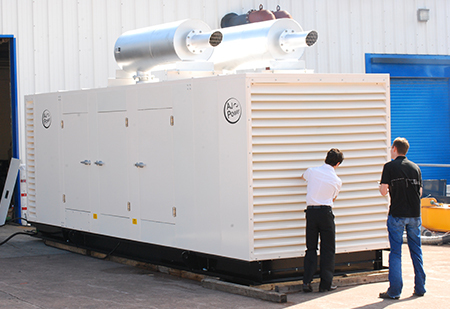 This means we can be flexible in meeting customer requirements for our product, in terms of both the lead time and size of the generator. 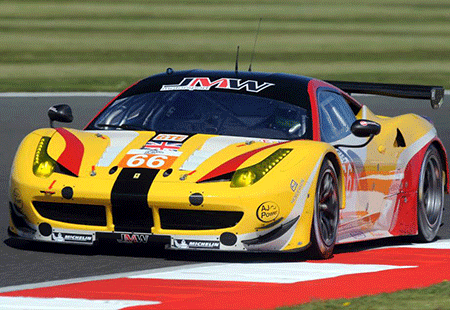 We work closely with the customer to ensure they can meet their requirement. 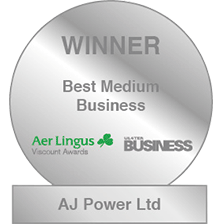 The quality of the product and service provided by AJ Power to its customers is the concern of each member of the organisation. We believe quality is not a matter of chance, but develops from sound engineering processes and superior components. 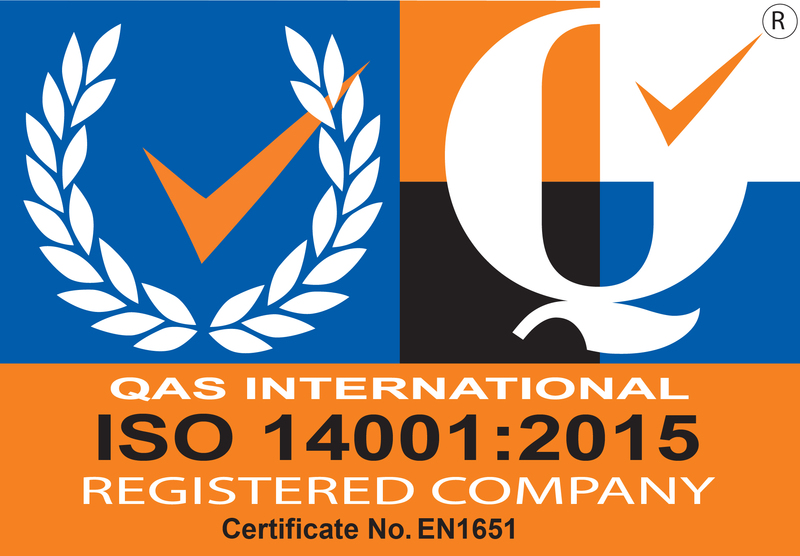 To assist the company in achieving its quality requirements it is committed to operating in a manner that sustains registration to the International Quality Standard ISO 9001: 2015. 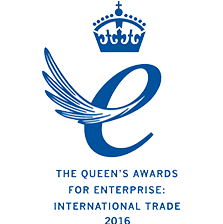 It is the Organisation’s belief that, in operating to these standards, it will meet the requirements of its customers and the industry. Satisfy our customers’ needs and expectations. Meet the commitments made to customers within the agreed timescale. Follow a concept of continuous improvement and make best use of our management resources in all quality matters. Perform our work in an efficient and professional manner. Comply with all applicable laws and regulations. 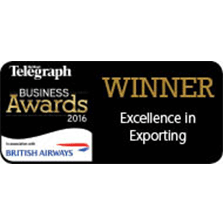 Use qualified and experienced staff with the capabilities to achieve our goals. Train our staff in the organisation’s policies and procedures.